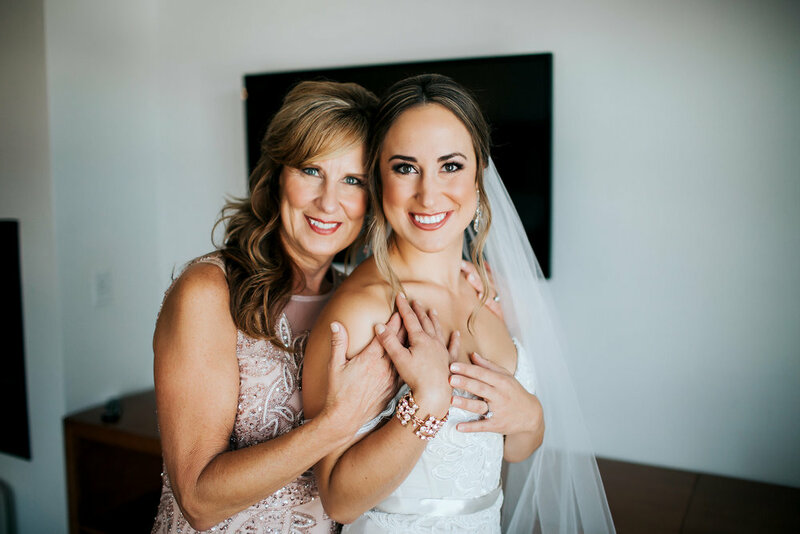 Airbrush bridal is our specialty and we absolutely adore working with our brides. 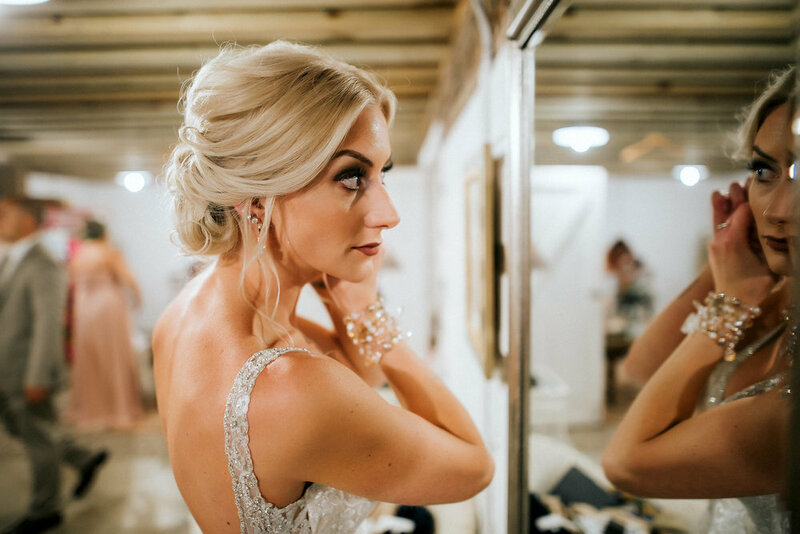 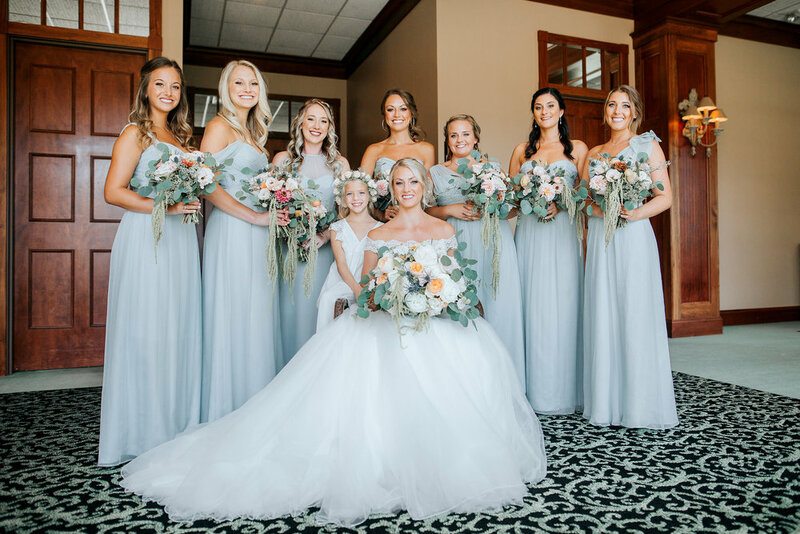 We offer the luxury of on location services allowing brides and bridal parties to be pampered in the comfort of their own homes, hotels, or venues. 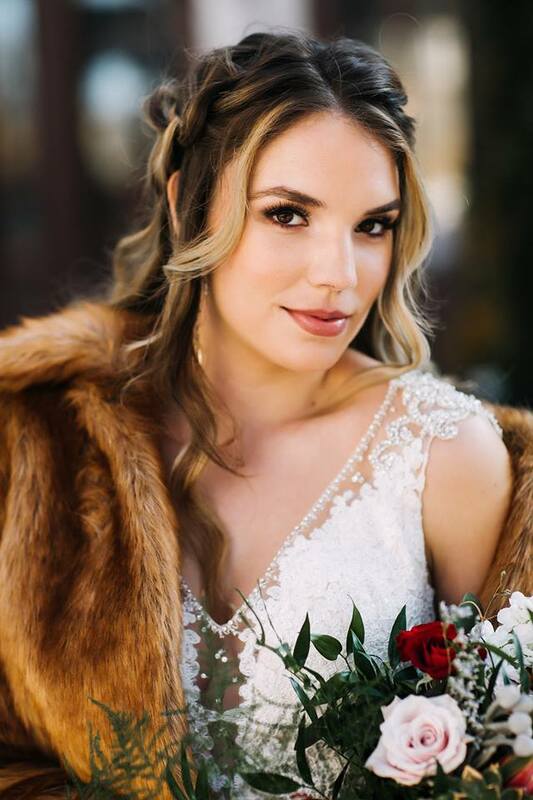 Click here to book your wedding with Sta-Glam.